The family and friends of U.S. Army SSGT Cyrus Harrell Johnson graciously requested the Patriot Guard Riders presence to stand a flag line prior to his funeral service at Mt Pisgah A.M.E. Church, Lake City and then at his interment ceremony at MT Tabor Cemetery as the family shows their final respects to their Hero. 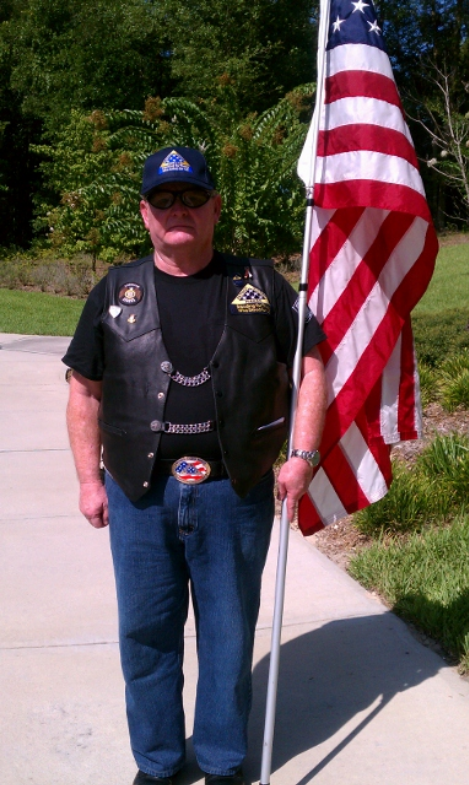 SSGT Johnson served his country honorably from 1969 to 1989. During his service, he was awarded the National Defense Service Medal; Vietnam Cross of Gallantry w/palm; Good Conduct Medal (3 awards); Republic of Vietnam Service Medal (2 campaigns); Republic of Vietnam Campaign Medal; Army Commendation Medal; Army Service Ribbon; Overseas Service Ribbon (2 awards); NCO Professional Development Ribbon and Expert Marksmanship Ribbon(Rifle). 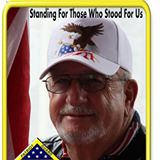 My Condolences go out to family and friends of (Ret) US Army Vietnam Veteran, Cyrus Harrell Johnson may you rest in peace and God be with you, Thank you for your service. My sincere condolences to the Family and Friends of Cyrus Harrell Johnson. Rest in Peace, Hero.